With another student gun control walkout planned April 20, the next district hurdle will be to plan an appropriate response. 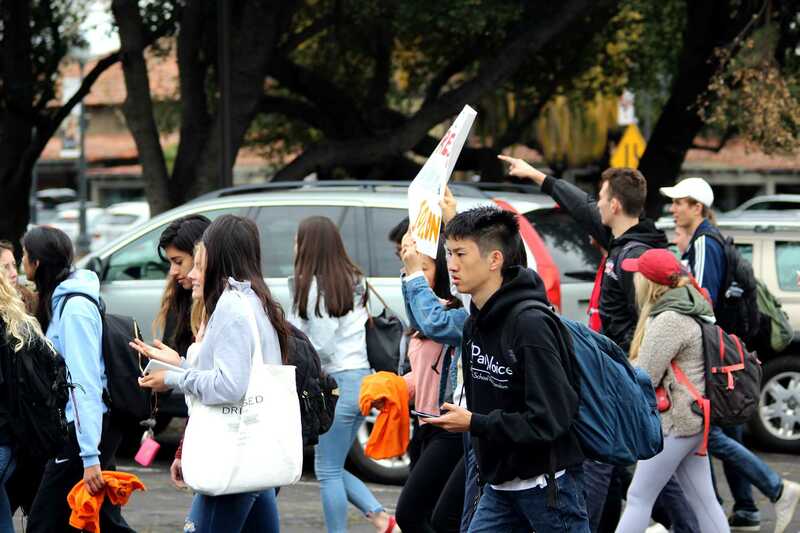 In response to the Palo Alto High School walkout on March 14, administration extended brunch by 10 minutes to reduce disciplinary action, according to Assistant Principal Jerry Berkson. “We find that 10 extra minutes gave you guys a bit more time and gave us a little bit of a window,” Berkson said. As for future demonstrations, the district has yet to decide how to respond. Teachers and district employees are also continuing to develop policies to protect Paly in the event of a campus shooting. While the district has yet to formulate a standardized response, Paulson says they will continue to discuss measures such as admin supervision to facilitate safety.